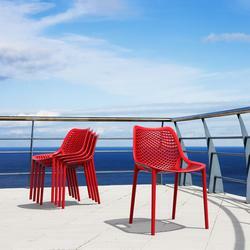 The Jonty stool is a robust and cleverly thought through product designed by Simon Pengelly. 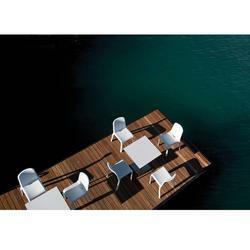 Primarily for use in cafes, restaurants and other hospitality areas, the Jonty stool is also available as a chair and table. 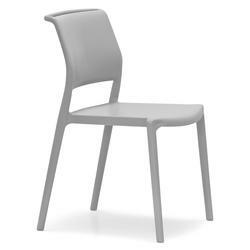 The Jonty’s resin seat and back make it not only hard-wearing but practical too and it’s solid wood frame makes it very resilient against wear and tear. 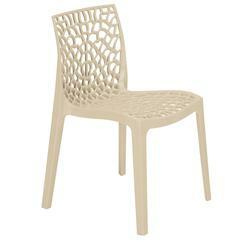 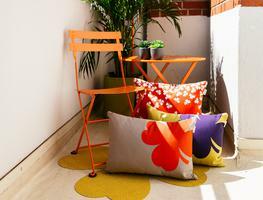 The high back of the stool is a nice design feature whilst also adding extra comfort that some stools don’t possess. 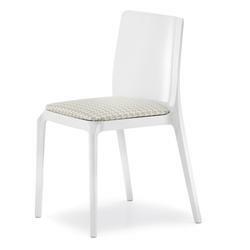 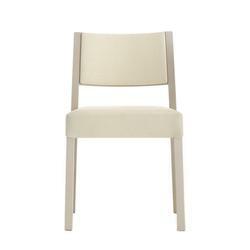 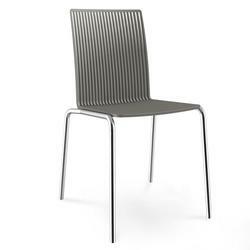 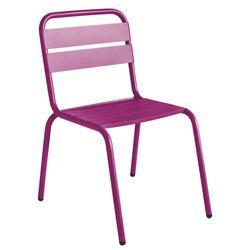 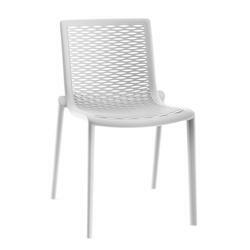 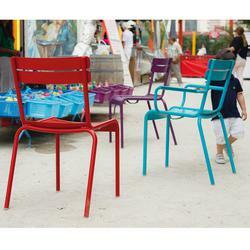 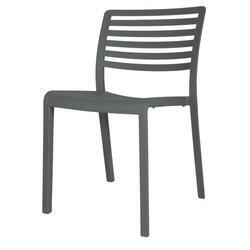 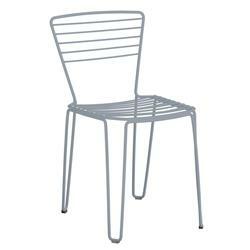 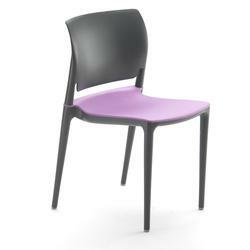 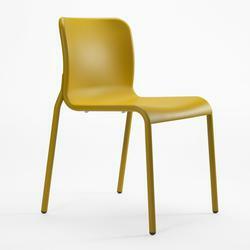 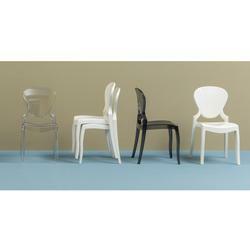 Available in 5 contemporary seat and back colours there is also the option to match or contrast using painted frames. 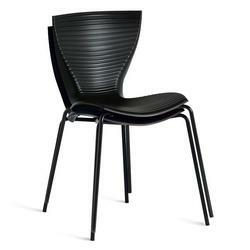 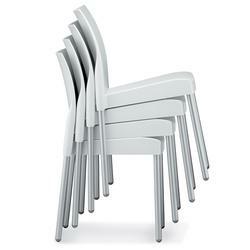 Jonty is a Chorus Furniture product. 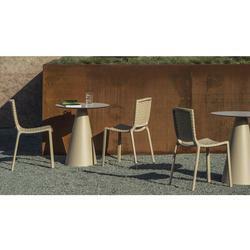 Chorus Furniture are part of New Design Group along with brands; Cambridge Park and Ryan Furniture.